This entry was posted on September 4, 2012 at 1:55 am and is filed under Caroline Abbott books. You can follow any responses to this entry through the RSS 2.0 feed. You can leave a response, or trackback from your own site. What fun it must have been to imagine, research, and write about Caroline and her world! Thanks for sharing your process, and congratulations!! Elizabeth, I appreciate the kind words! This whole project was a great fit for me. I loved doing the research and looking for ways to bring an adventurous 9-year-old girl into the scene. This is so exciting! Today is the day! I can’t wait to read about Caroline. From what I’ve read so far, her and I have some things in common. Hi Amy! If you and Caroline have some things in common, I imagine you will especially enjoy her stories. I hope so! I haven’t had the chance to read any of the books yet. I’m hoping to go tonight to find them. I’m getting even more excited because some of my online friends have started reading them and they really like them. I grew up in Sackets Harbor, how exciting to have an American Girl from our small town! A beautiful, historic place with lots of interesting history! Danielle, as a visitor I agree–you did grow up in a beautiful and fascinating place! I so enjoyed having the opportunity to imagine Caroline to life there. 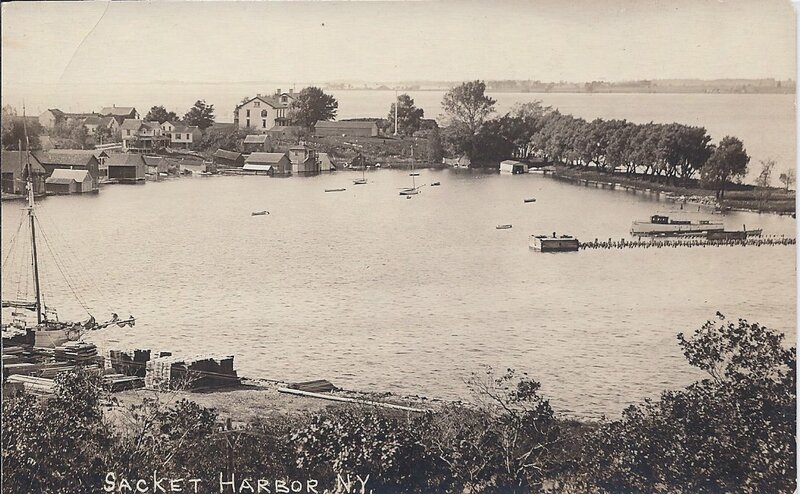 I hope the stories help readers appreciate how special Sackets Harbor is. That sounds so nice, to have a Historical Character from your town! Love Caroline Abbott! She is beautiful! AND GREAT BOOKS! Thank you, Amelia! You just made my day. I’m so glad you’re enjoying Caroline and her stories! Thanks! I’m very similar to Caroline too! I look almost exactly like her! I love her! I love her so much I(I like to draw) I drew a nice picture of her cover photo! It is realistic and I love it! Thank you so much for creating Caroline and writing even more American Girl Books!!! OMG I’m going to love this american girl doll. 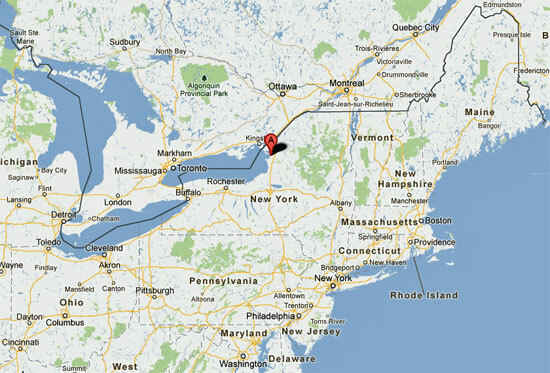 The war of 1812 is my most favorite war and I just move from the sacets harbor area! I have to save up all my money to buy her and the books! Wow! If you just moved from the area, you’ll be able to picture the scenes clearly. I hope you do enjoy Caroline and her stories! 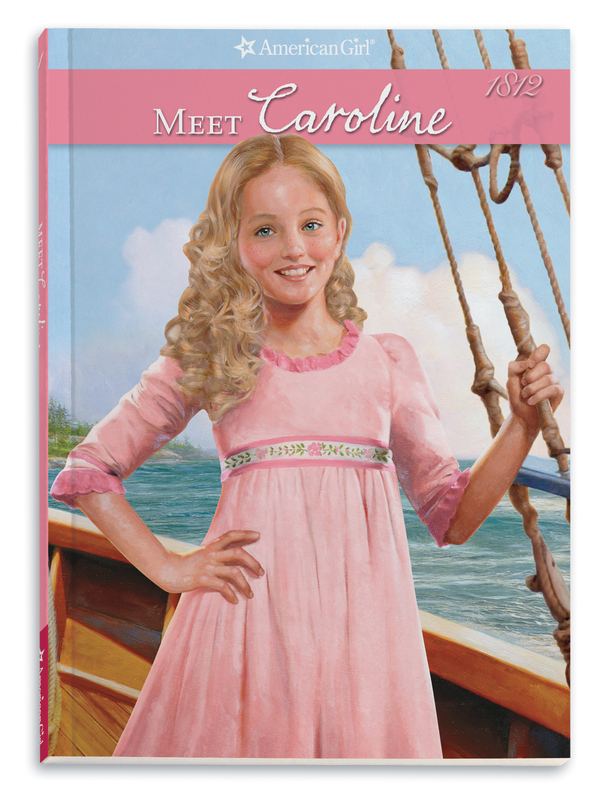 I am so excited about the new Caroline Doll and her story! 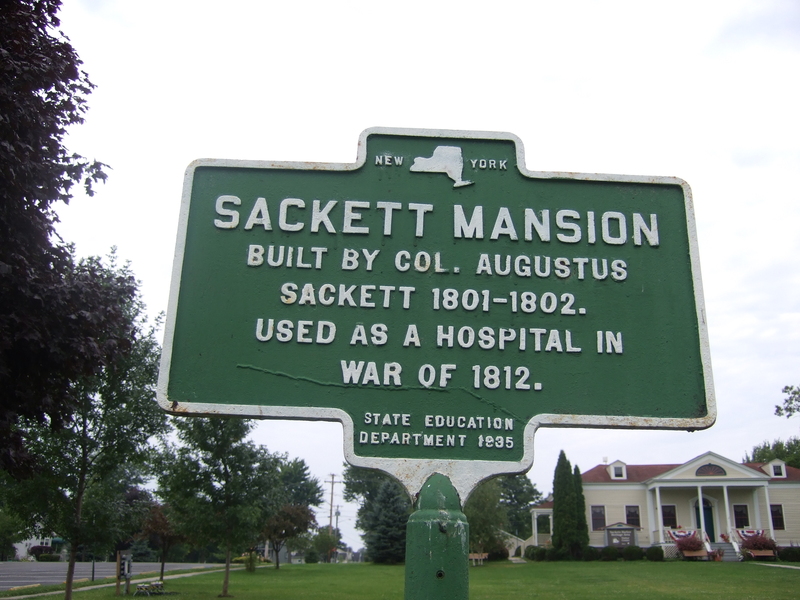 I grew up in Watertown and moved to Sackets Harbor. It is where I met and married my husband who was stationed at Ft. Drum. It is an amazing and special place. I am so excited to read all the books. My daughter just got the doll for her birthday and we are planning to meet you in Seattle in November at The American Girl Doll Store visit. I walked along those shores so many times. We had our reception at Tin Pan Galley, the restaurant on Main St. Lots of special memories and so excited about this doll! Can’t wait to meet you. Hi Karen! I’m so glad Caroline’s series is bringing back such good and personal memories. I didn’t know what to expect when I visited, fearing that it would be difficult to “find” the historic landscape, but of course that’s not the case at all. 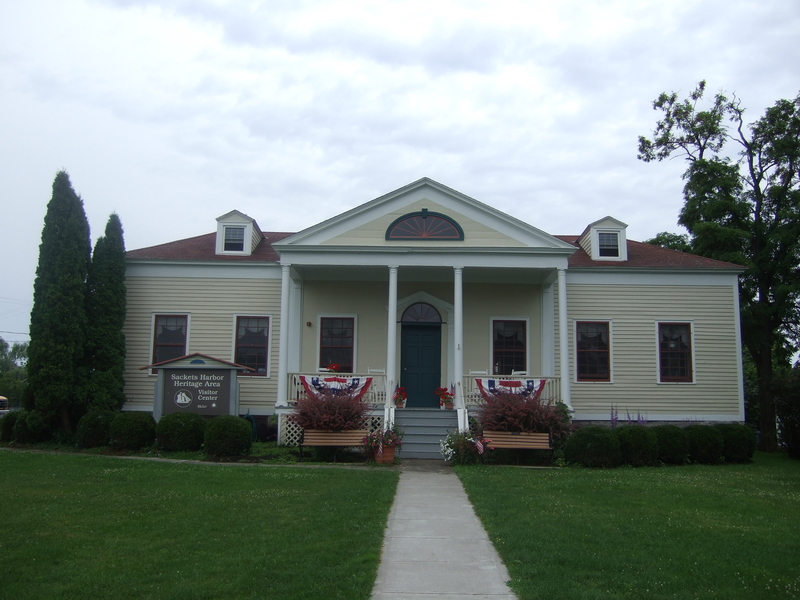 I loved the village and surrounding area, and the rich history provided ample inspiration! It’s a very special place. I look forward to meeting you and your daughter in Seattle. Thanks for stopping by. I would love to get her, but LOVED the books. The doll is beautiful! Thanks, Kathleen for creating this beautiful character! I know I’ve said thanks more than once, but There isn’t much else to say! Amelia, I’m just so glad you enjoyed the books! Thanks so much. I’m quite fond of Caroline, so I’m glad you are too. Kayla, thanks so much for connecting! I’m very glad you enjoyed the Caroline books. 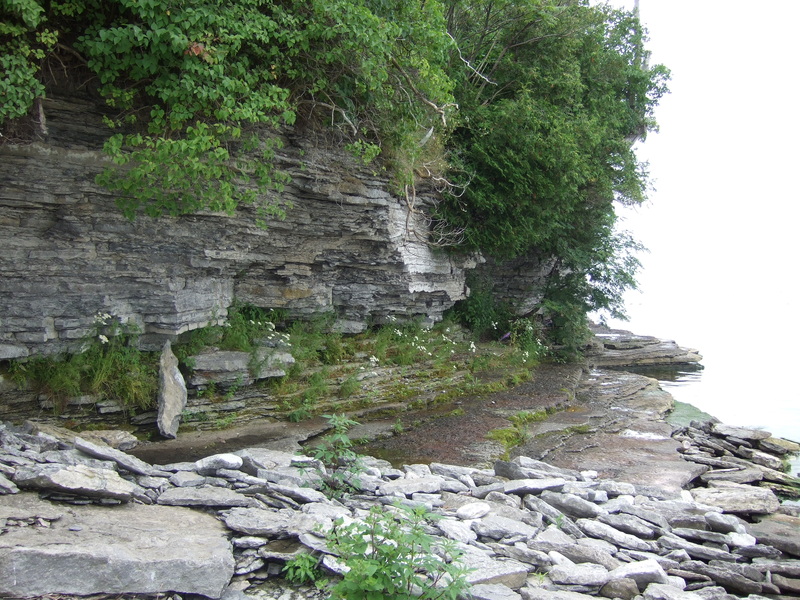 I agree with you–the War of 1812 is fascinating, and I must admit I knew almost nothing about the war on the Great Lakes until I started this project. Lots of fascinating history to build on! I do have one more Caroline book coming soon, a mystery called Traitor in the Shipyard. You might enjoy that one too! Caroline is such a believable character, and as Kayla said 1812 was really interesting! I grew more engrossed the more I read, and every page I read I felt more and more like I was with Caroline. I without a doubt agree with Kayla. 🙂 Every one of your stories are marvelous, and being historical [fiction] is just a added bonus! You’re very kind, Arielle. I’m so glad you enjoyed the stories. 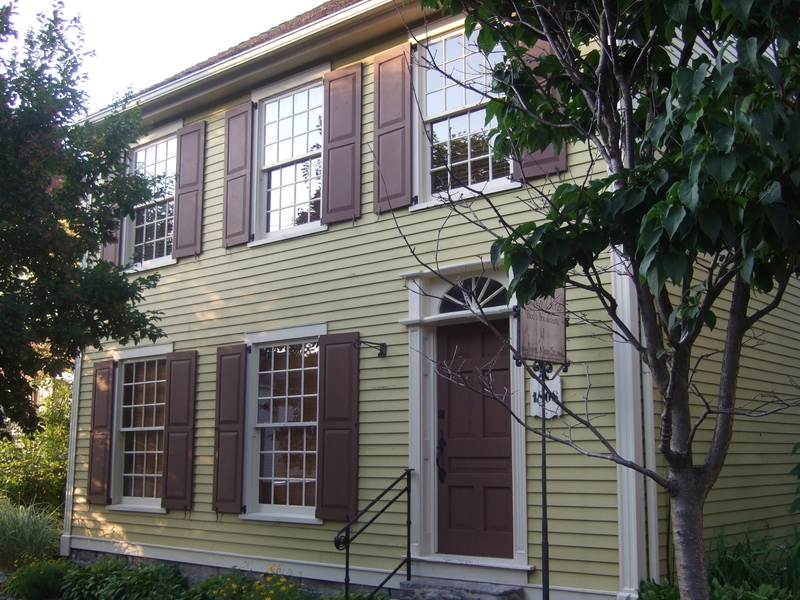 I very lucky–I get to do something I love by writing historical fiction. And having the chance to create an 1812 character was the opportunity of a lifetime! I am reading the Caroline Abbott stories and enjoying them very much. I just discovered you have a new book, TRAITOR IN THE SHIPYARD. I look forward to reading that one after I finish this first series. 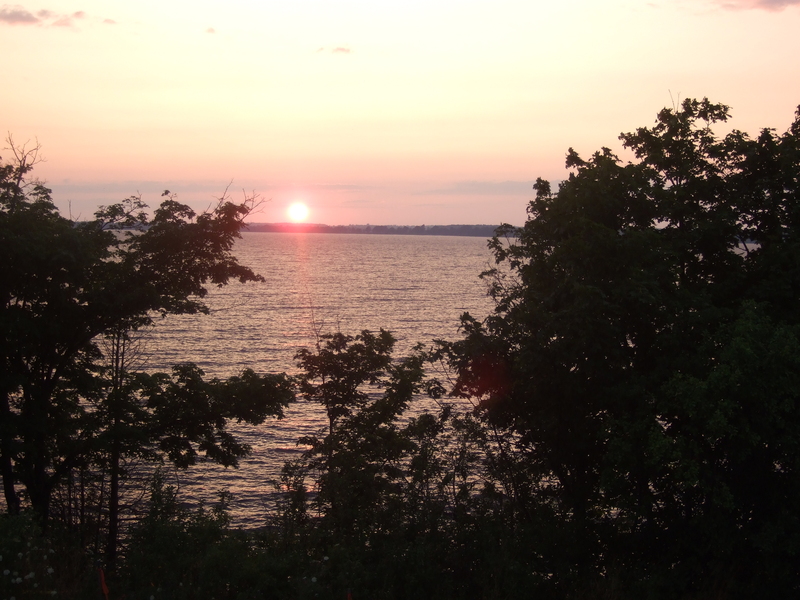 These books are of special interest to me because I am the author of SACKETS HARBOR POWDER MONKEY – THE WAR OF 1812. Having researched the first battle of Sackets extensively, I enjoyed this first book. I felt like I was meeting old friends…though I hadn’t met Caroline along the way…and I knew how that battle was going to end. How nice to connect, Hope! We both had a wonderful time and place to explore, didn’t we? I hope our paths cross in person one day. Love this so much. Very informative and really makes me love the books even more. I’m so glad you found my blog! So many interesting parts of researching and writing my books happen behind the scenes…I love having this forum to share some of them with readers.